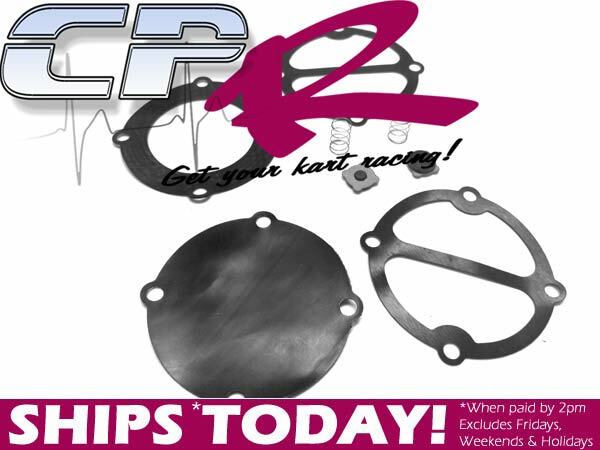 Full 8pcs Gasket and Rebuild Set Kit. Suits FPEC01 CPR Vacuum operated Fuel Pump. Is your pump leaking air, or failing to draw fuel properly? 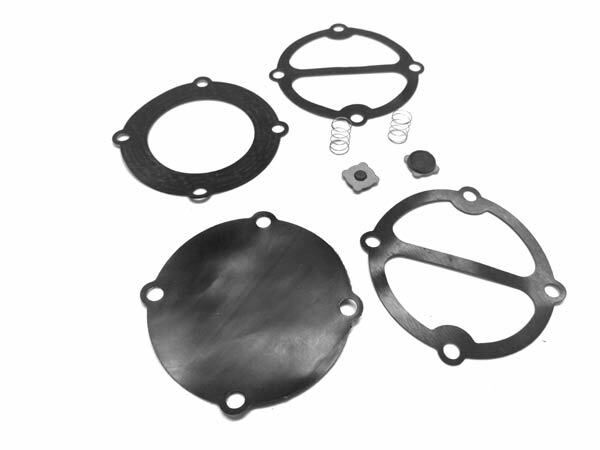 Over time the rubberised gaskets are degraded by the additives in high octane fuel and need to be serviced or replaced.